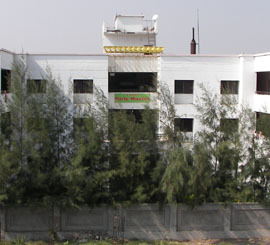 CSMSS College Campus have include libraries, lecture halls, residence halls, student centers or dining halls, Play Ground, Canteen and Hostel facilities. Clean and quality food is available at subsidized rates in the mess of all the hostels. There is a separate mess exclusively for girls in the campus. 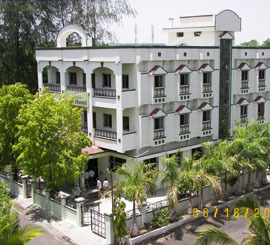 Girls Hostel available separate for girls student of Dental college with 24/7 security facility. Mess is available in the hostel. 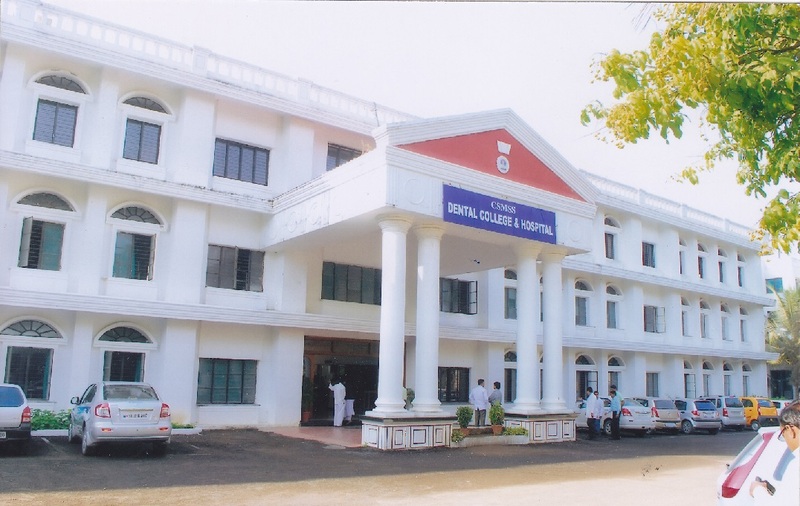 Boys Hostel available separate for Boys student of Dental college. 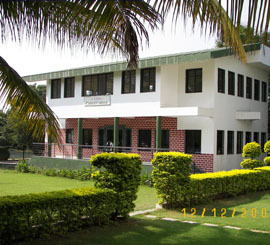 The College have well established Auditorium Hall which have 500 people sitting capacity. Which is used for multiple functions. Library, with a wide range of basic Medical Sciences to Dentistry. The Library also includes the large number of Magazines, Journals, Books and CDs related to Dentistry which are also available for study. Gymnasium has been set up in campus with all the amenities & recruited well Trained Gym-Instructor under his guidance all the Students & Staff members are availing this facility in house. 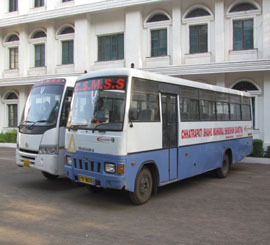 Bus facility are available for all Staff member & Students.